Most of the people around the market looking for the tools like nail gun that easy to use, affordable, effective and no professional expertise required to do the small DIY repairs. There are lots of Brad Nail Gun models in the market, but it is difficult to find the affordable one with the required quality. 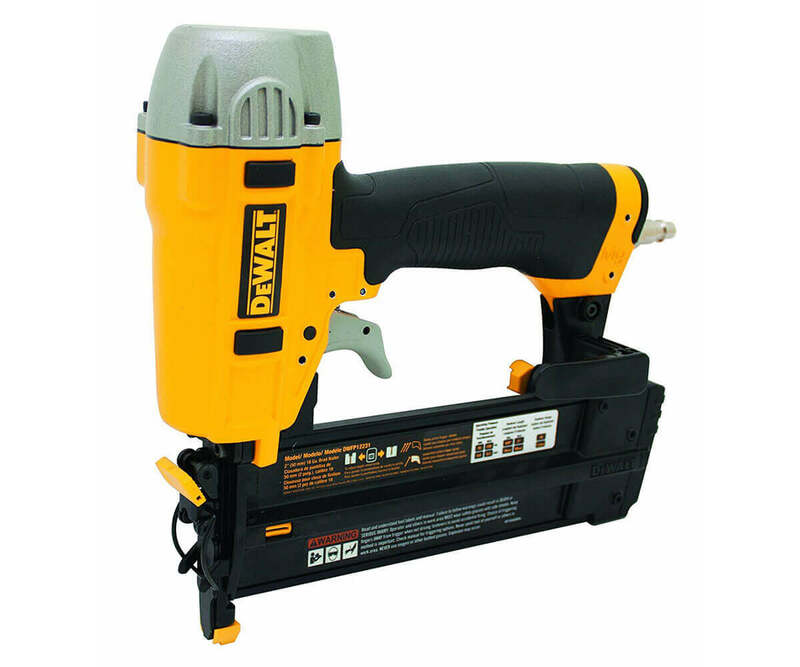 However, we would like to present some of the brad nail gun models to save your time on searching to buy the most effective and affordable brad nail gun. Also, help you to avoid purchase or overpaying for the product that not meet your requirements. WEN 61720, excellent choice for the people who are looking to purchase a relatively inexpensive tool that has many useful features. 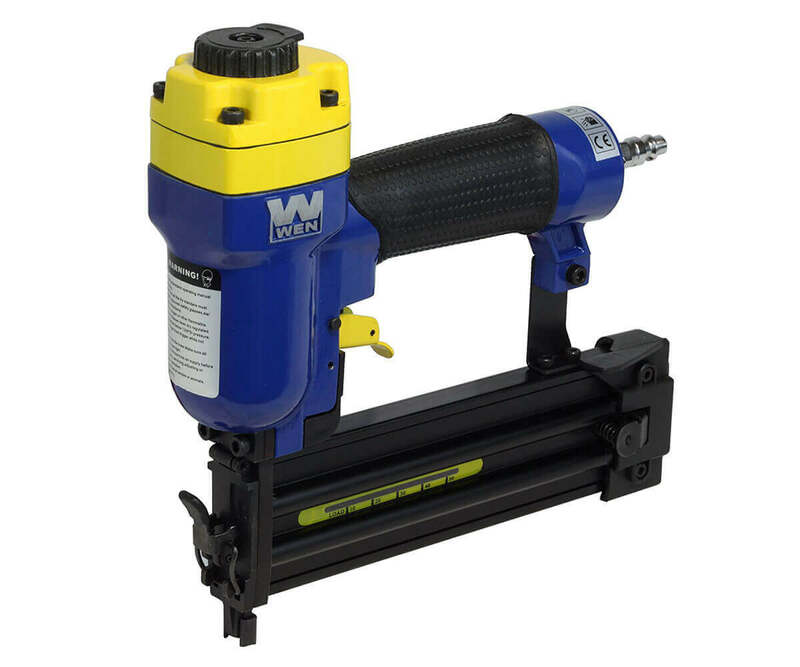 WEN 61720 is an air powered Brad Nail Gun and usually need an air compressor to operate the tool and can use any affordable air compressor. WEN 61720 can effortlessly shoot brads from ¾ to 2 inches in size. Lightweight aluminum body (3 pounds) and comfortable rubber grip handle is the perfect companion for any nailing job. What you do, just plug in the air compressor and start nailing. You can operate the WEN 61720 brad nailer at anywhere from 60 to 100 PSI with ¼ inch NPT air inlet fitting. The magazine can load up to 100 brads, and the quick release design makes jam cleaning a breeze. WEN 61720 kits include oil, adjustment wrenches and a custom carrying case for storage. Also, this product has one year warranty and a friendly customer helpline. Adjustable Exhaust Port: Exhaust post can rotate 360 degrees easily to control outputted air direction. Quick Release Magazine: Clear jam quickly without stopping your work with quick release latch located on the front of the nailer. Lightweight Body: The Lightweight cast-aluminum body which is only three pounds in weight gives the user a long time working ability limiting the fatigue. Depth Adjustment Wheel: The fired nail depth can be easily customizable to meet the project requirement by turning the depth adjustment wheel. WEN 61720 is an entry level nail, no doubt about it. It’s not going to be up to the most demanding tasks and if you are an expert, you might look for more powerful something to ensure the job is not too big to handle with. But sill there are lots of positive things to say about WEN 61720, this is really powerful one considering the price. 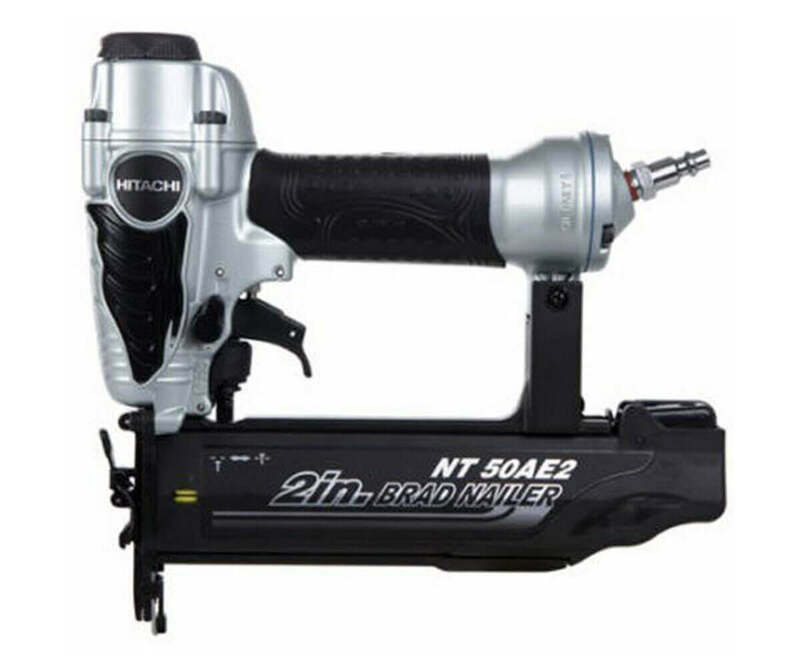 Price is remarkably cheap for the WEN 61720 34-Inch to 2-Inch 18-Gauge Brad Nailer. Very well made, powerful and with all required feature. The quick release magazine is an especially well-thoroughly considered expansion. Comparing the design with the others, it’s very light, easy to use and so ergonomic. You will not feel any wrist strain even if you are happy to spend all day nailing down the back of closets. Sometime you may face occasional jamming experience, but it is very rare with the small and entry level nail gun like WEN 61720. Another negative thing is that to operate this nail gun will need air compressor and you have to buy it if you don’t have any. Another problem is the limitation of its maximum power. Means, you face problems in nailing into some materials that you may need to upgrade in future. Other than that, small DIY home improvement jobs can be done easily. WEN 61720 pretty nice looking nail gun but no advance feature and not the most powerful nail gun considering other high priced advance nail guns. 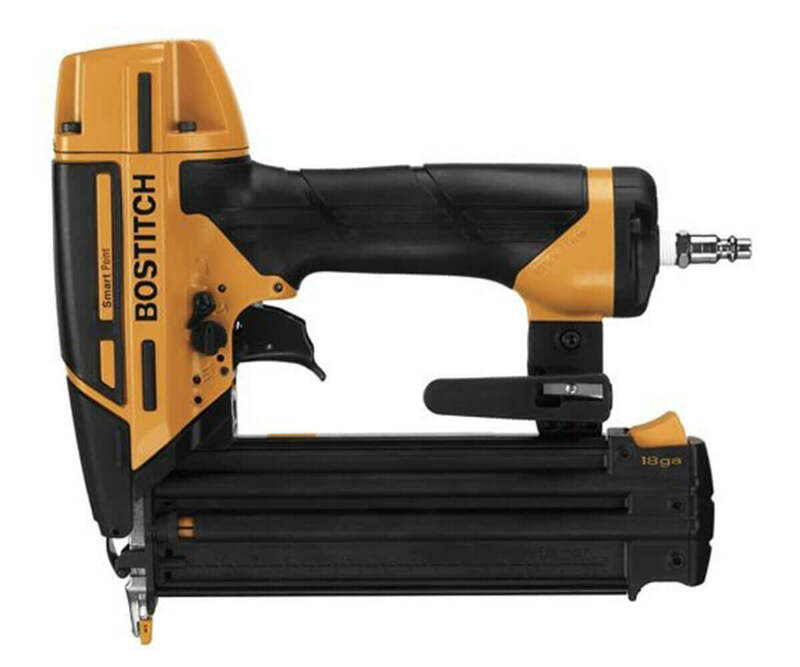 But as an entry level nail gun, we can say this is the best in this price. 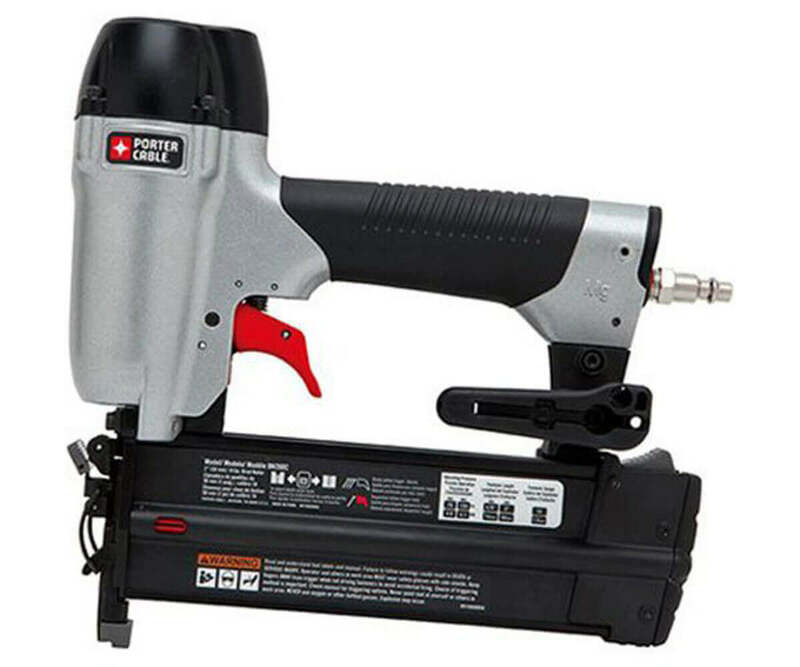 The only limitation is the air compressor, and you may consider other battery operated nail guns if you don’t want to do additional expense and carry extra tools.